Available now! 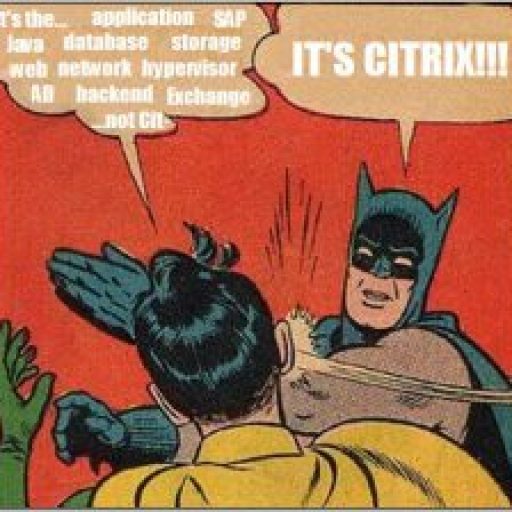 Citrix Branch Repeater 6 | Citrix Blogs. Branch Repeater 6 provides IT with unprecedented visibility and control over all services – including desktops, apps, and multi-media and delights millions of branch office users with superior quality of service and experience, all while slashing WAN bandwidth costs. Branch Repeater 6 evolves WAN optimization from being network-centric to service centric changing the WAN optimization game… again! SmartAcceleration allows IT to better assess, monitor and control network traffic from each individual service at a highly granular level. Branch Repeater is the only solution that auto-discovers and reports upon individual published XenDesktop/XenApp applications in addition to 500+ native applications and traffic flows. User-centric Prioritization allows administrators to identify and prioritize virtual desktops and virtual apps to a branch based on user group (desktop group) and published application. HDX traffic can be prioritized based on desktop group, published application, user group, or user location. Only Branch Repeater can go to this level. Optimization and acceleration of encrypted MAPI traffic and signed SMB1 & SMB2 file transfers. Centralized licensing allows IT to deploy, manage, and consume licenses from a central Citrix License server to simplify branch deployments. Tons of new literature on Branch Repeater is now available at the Branch Repeater section of the Citrix Sales Knowledge Base.